It’s no surprise that we live in a world saturated with technology. The sharing of opinions, ideas, and news is remarkably simple. As a result, all types of businesses from fashion to finance have turned to this online market for opportunity. With people spending roughly two hours on their smartphones per day, mobile marketing has taken online consumerism by storm. Now more than ever, consumers are able to communicate their opinions and experiences with restaurant venues and their cuisine in a way that reaches a large audience. We have some helpful tips to help you stay in the game and capitalize on technology. Join the frenzy: Create a Facebook, Twitter, and Instagram account for your restaurant: These social media sites are by far the most popular ones out there – largely because sharing information on these is very straightforward. The fact that you even took the time to market on these social media sites shows your potential and current customers that you are interested and passionate about letting others know about your restaurant. Sharing pictures of your delicious specialties will have customers flocking to you in no time! Create a mobile-friendly website for your customers on the go. Nothing is more frustrating than being excited about a restaurant and struggling to find a smartphone-compatible menu! Take the time to create a simpler, mobile website that is easy on the eyes. For a very user-friendly experience, be sure to create organized tabs, such as “Menu” and “Restaurant Hours.” Your customers will appreciate this easy-to-navigate look that will help them gain a feel for what your restaurant is like. Create an easy to navigate online website for your restaurant. Potential customers will love the user friendly approach of your website. It is also helpful to create your restaurant as a location on Google so when customers search for you, they can easily find your restaurant, its phone number, and menu all in one place. 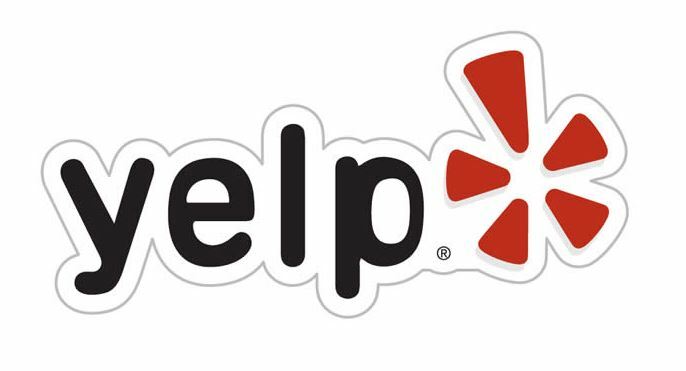 Familiarize yourself with popular restaurant critiquing apps, such as Yelp! And Urban Spoon. These apps are extremely popular amongst customers – tourists and locals alike – looking for new eats. By tracking their user’s location, these apps allow the user to find top rated restaurants near them to dine at. They filter by price range, type of cuisine, and rating. So, make sure that your restaurant gives off the right impression to these potential customers! Check up on these apps frequently to see what people are saying about your restaurant to look for areas of improvement, as well as positive reviews for popular dishes to see what you’re doing right! Stay up to date on which websites are the most successful choice for marketing your restaurant. Let’s face it, MSN and AskJeeves tried, but they will never be Google. Invest your time and money in reputable and popular search engines that will assist you in promoting your restaurant. Ensure that your restaurant becomes a top hit on these search engines by including a very descriptive biography on your restaurant’s website’s homepage. These words will come up in specific customer searches, such as the location, type of cuisine, awards or accolades, the atmosphere, and unique aspects that your restaurant specializes in. This great infographic, courtesy of TelMetrics Inc., tells you everything you need to know about customers who use their smartphones to learn about a possible restaurant option. 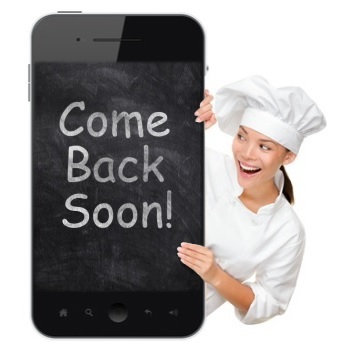 What mobile strategies does your restaurant use?